WANT TO SELL YOUR HOUSE IN CANARY? We offer a personalized service for each one of you, besides helping them in the search of your rental house, we solve all kinds of problems concerning housing .... If you are looking for a rental property, we have what you are looking for. Do not hesitate to consult our catalog of rentals where you will surely find what you are looking for .. Advice and Real Estate Management in the Canary Islands. 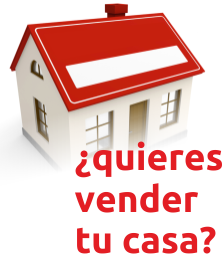 If you are thinking of buying or renting a property in Fuerteventura contact OH Gestión Real Estate. We have a large portfolio of products such as: houses, flats, land, warehouses, premises, etc., where you will surely find what you need. If, on the contrary, you need to sell or rent your home, you can contact our specialists who will advise you at all times so that you can carry out the sale or rental transaction with all the guarantees. We are also collaborators of several banking entities like Servihabitat, Aliseda Real Estate, Haya Inmobiliaria, etc. Every day we strive to get a financing to your average to buy your new home in the Canary Islands. We have the perfect product for Inverters, specially adapted to obtain maximum profitability. 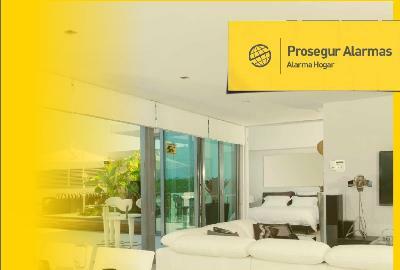 All real estate services in the Canary Islands you need. We offer a variety of services such as legal advice, valuations, property reports, administrative management services, housing reform and all paperwork after purchase. Management only OH you can find all you need to sell or rent in the Canary Islands.